Martin Vollmer and Anders Nilsson are of the rarest sort of pipe-making operation: two artisans who collaborate full-time under one name, and one stamp. 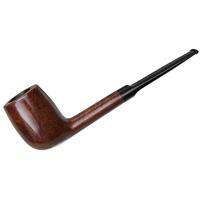 Becker has done this as a generational thing, and Per & Ulf of S. Bang as well as Sara & Love of Geiger do it, but for the most part artisan pipemaking is a realm of individual carvers and small workshops overseen by a senior pipemaker. 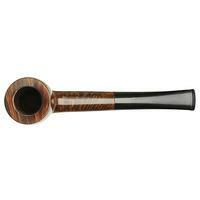 Martin and Anders came into this unusual arrangement quite naturally, though, as two brothers who caught the pipe-making bug simultaneously, as the result of a visit to Copenhagen. 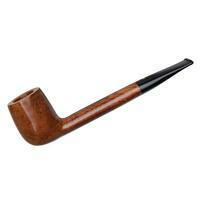 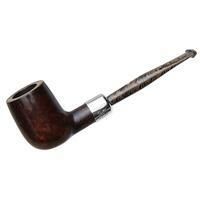 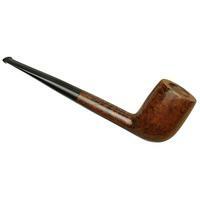 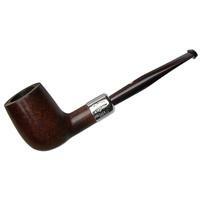 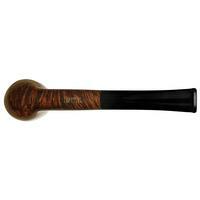 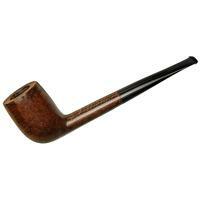 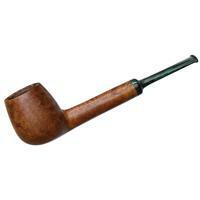 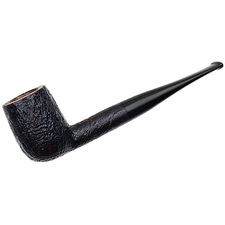 Here, the brothers offer up a rather trim, oval-shanked take on the straight Billiard. With a generous amount of forward cant and a perfect display of cross grain down the middle, this is one handsome piece, and it's still in great condition. Outside Diameter: 1.33 in./33.88 mm.